Contents - Visible in the image. Gift for Father-Papa-Mom-Dad-Parents. 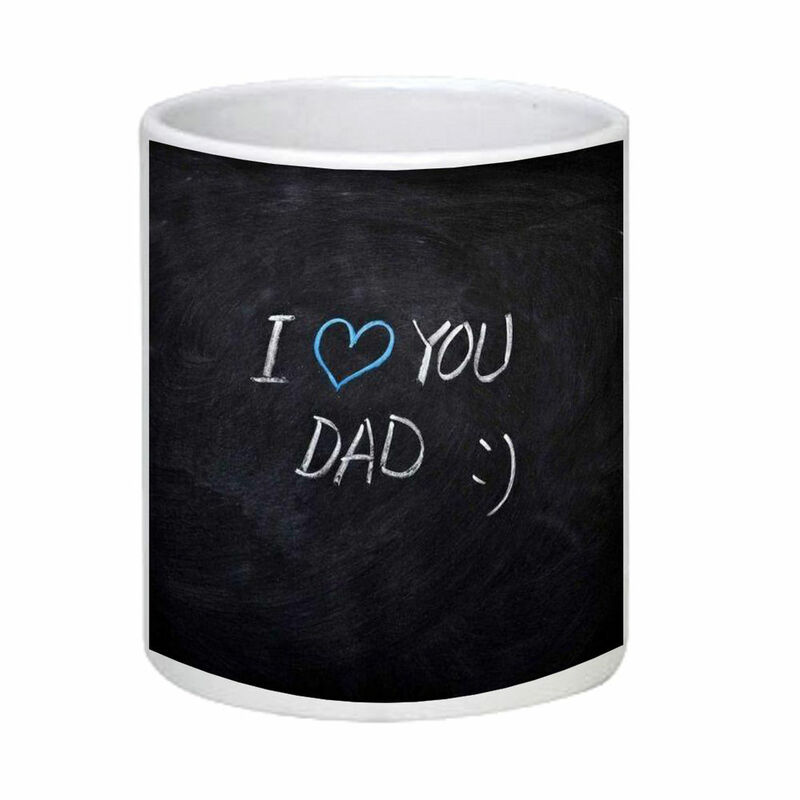 Fathers Day Special Lovely Parents Coffee Mugs to Gift for Mom and Dad Anniversary, Birthday Mother's Day, Father's Day Parents Day | A great addition to Kitchen Crockery, Bedroom, Dressing Room, Office.